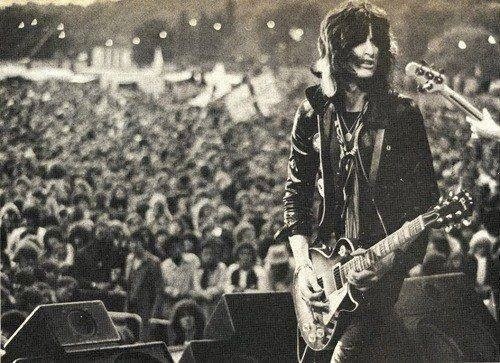 Joe Perry's autobiography, "Rocks: My Life In And Out Of Aerosmith", will be released on October 5, 2014 via Simon & Schuster. Perry is working with author David Ritz. "It's going to be my story, but it's also entwined with Aerosmith and relationships there and the how and the why of that kind of stuff," Perry said last year. "People have been asking me about it for the last probably five or 10 years… I'll definitely take a different path than the other guys, the way they put their books together. I read probably 40 biographies and autobiographies, musical ones. I can see how some worked and some didn't. I hope this one works. There's a lot to fit into 600 pages or whatever it's gonna be. I'm pretty excited." Adrian Vandenberg is back with Vandenberg`s Moonkings. The new album will be out on February 24, 2014. Below is the first snippets of brand new music. Are you exited? 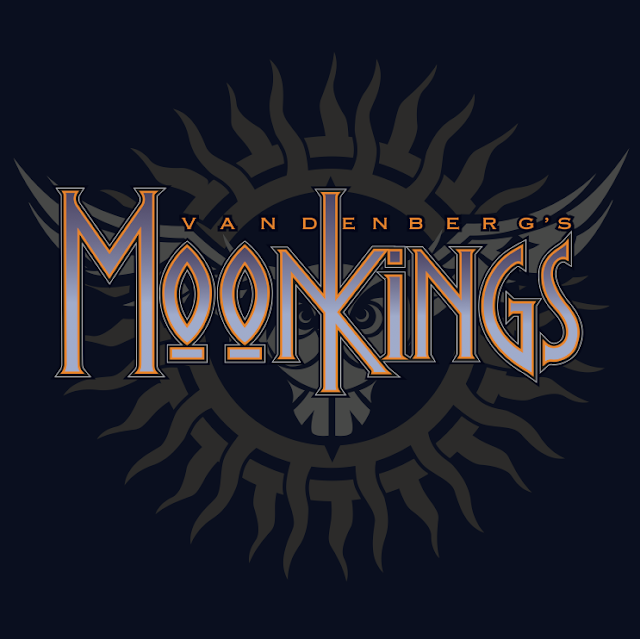 The new album includes a newly recorded version of Whitesnake's classic "Sailing Ships". Special guest David Coverdale adds his great voice to the equation, to complement Adrian Vandenberg's powerful riffs for a welcome moment of nostalgia. 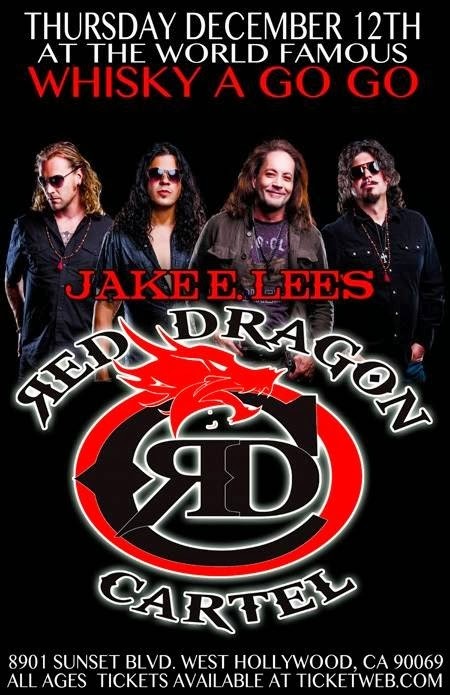 Red Dragon Cartel, the band led by Jake E. Lee, made its live debut on December 12 at the legendary Whisky A Go Go in West Hollywood, California. 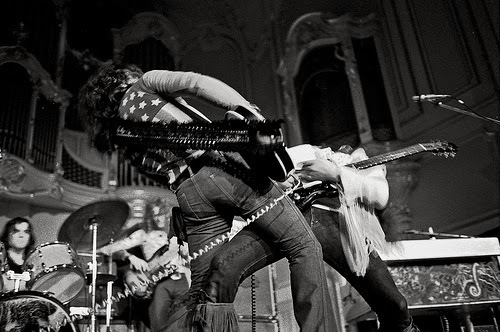 The group's setlist included new material like the singles "Feeder" and "Deceived", as well as major hits from Jake E. Lee's glorious past: "Rock 'N' Roll Rebel", "Bark At The Moon", "The Ultimate Sin" (all originally recorded by Ozzy Osbourne), as well as "Shine On" and "High Wire" (Badlands). 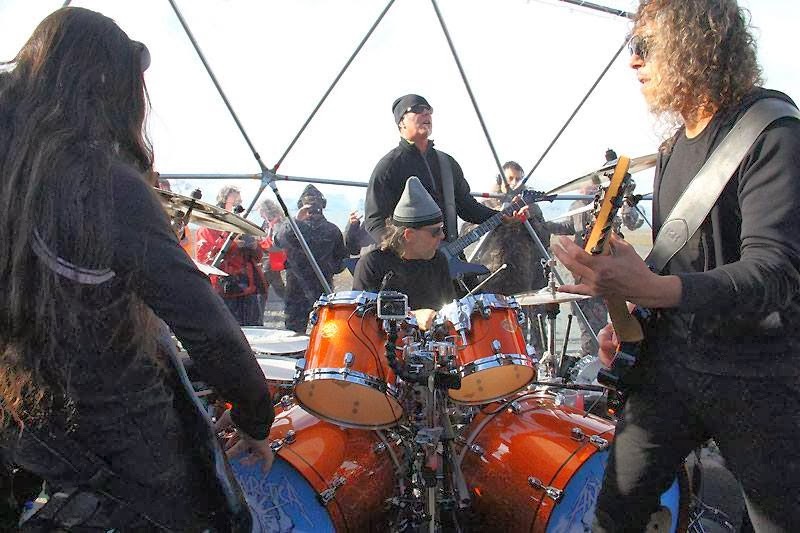 Metallica successfully performed a 10-song concert in Antarctica on Sunday, December 8. The concert took place under a dome at the Carlini Argentine Base and was heard by the fans through headphones, with no other amplifiers or sound system. The gig was also live-streamed in the participating countries. Featured in this film is the only live footage of Gary Thain on bass, another much lamented casualty of the rock and roll lifestyle dearly missed by his legions of followers. This is Heep captured at the very pinnacle of the bands career. 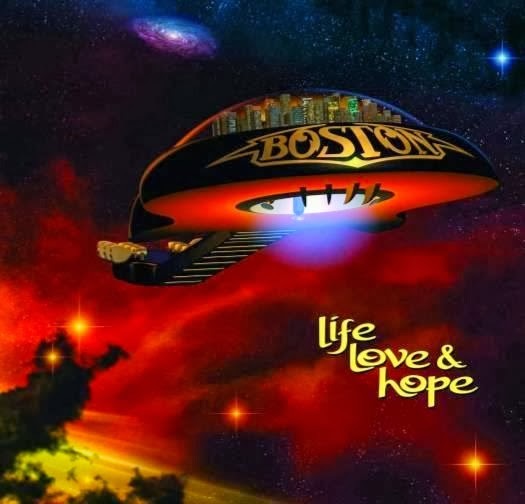 Boston`s brand new studio album, "Life, Love & Hope" is now streaming on Spotify. "These are songs from the heart, each of them taking many months of effort to write, arrange, perform and record, always up to the demands of Boston's harshest critic, me. They have all been meticulously recorded to analogue tape on the same machines and equipment used for Boston's hits for the past 35 years," says Tom Scholz. Read more here. 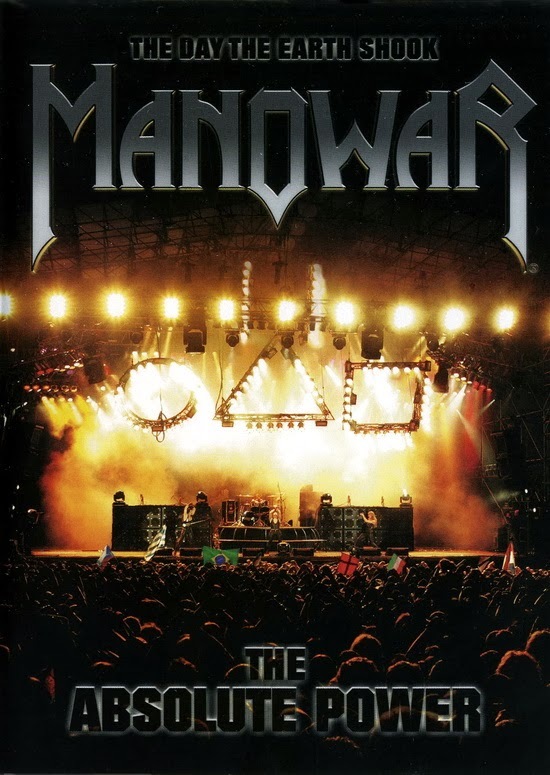 Manowar live at the Earthshaker Fest in Germany on July 23rd, 2005. The band played a selection of songs in accompaniment with the 50 member Bohuslav Martinů Philharmonic Orchestra. 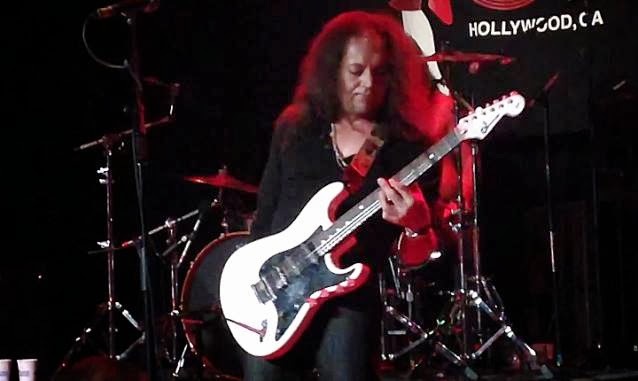 During the concert the band was joined on-stage by former band members Ross "The Boss" Friedman, David Shankle, Donnie Hamzik and Kenny Earl "Rhino" Edwards.